*Maria’s greatest joy was to one day have her offspring running around in her homestead. It wasn’t just her joy, it was a fete her community looked forward to. But this great joy would come with the consequence of death. See where Maria came from, mothers would barely survive the process of childbirth. Pre-eclampsia was one of the biggest fears. 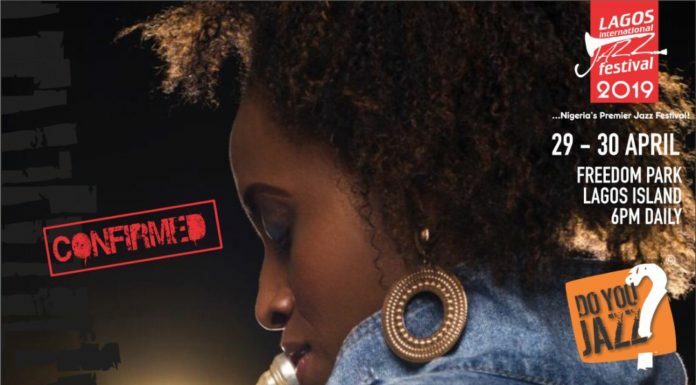 She hadn’t known about that term until when the Uzazi Salama was set up in their area in 2015 and with this new development, she isn’t as scared as she was before. 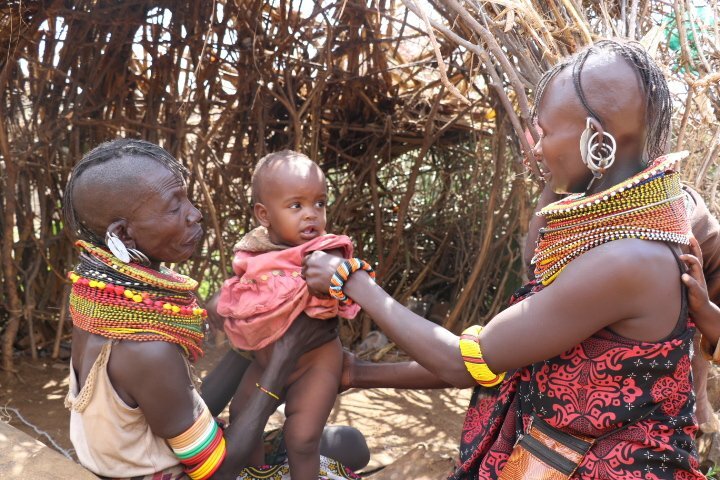 Samburu so far bears some of the worst Maternal and Child Health indicators in the world. 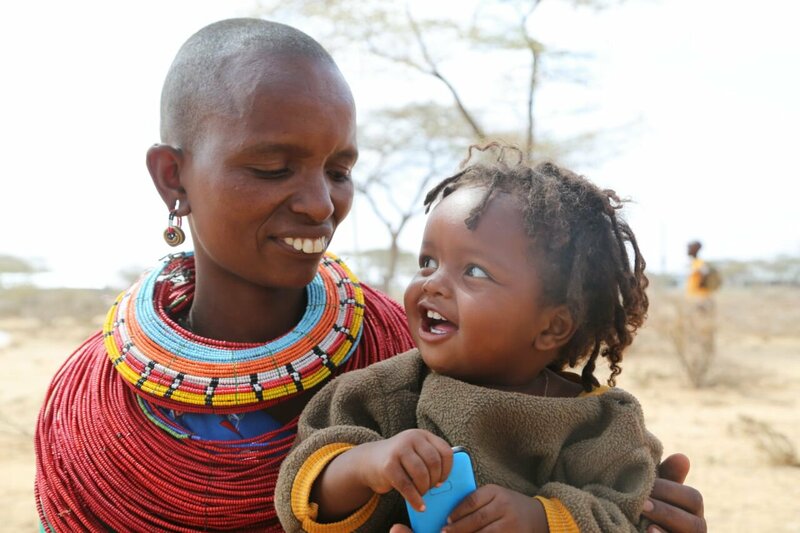 Statistics show that only one Samburu woman in three delivers under a skilled health attendant. This translates to high levels of maternal and under-five mortality with 142 deaths out of every 1,000 births. This is double the national average. These low Maternal and Child Health outcomes are due to a combination of factors such as poor physical access to health facilities, poor quality of services, social and cultural barriers and high cost of health care and with Samburu being one of the counties where residents live on less than 3,252 shillings a month – roughly 100 shillings every day – they can hardly pay for basic food commodities, let alone health care services. With this, the M-Pesa Foundation invested Kshs 500 million towards an integrated Maternal and Child Health programme that will see provision of emergency transport for referral of pregnant women to Maralal district hospital, upgrading of health facilities and training of health workers to address issues related to quality of services provided at Barsaloi and Suguta, community education to tackle unsafe cultural beliefs, mobile network installation and Safaricom m-health solutions such as Jamii smart and HELP (Health Enablement and Learning Platform). 56 out of the 78 health facilities in the County will be renovated under the initiative in order to increase the use of quality Maternal and Neo-natal health services. The “Uzazi Salama” project targets to reach at least 224,000 people in the county, 350 health workers and 500 community health workers. This is the second phase after successful implementation of the first phase that included provision of emergency transport for referral services, upgrading of health facilities and training of health workers to address issues related to quality of services at Barsaloi and Suguta health facilities. A total of 44,000 people benefited. Through the Uzazi Salama project, Samburu County has also benefited from adequate transportation services which include transport for routine maternal and child health services, ambulances and emergency transport – with the transport voucher – for delivery cases that need to be referred. The transport voucher, provided under Uzazi Salama, a partnership between Amref Health Africa and PharmAccess, through funding from the Mpesa Foundation, allows pregnant mothers in labour to access ambulance services to and from the nearest health facility, where they give birth. One of the major challenges that has led to the low skilled deliveries in Samburu County is lack of transport from homesteads to the health facilities. The transport voucher fills this gap, and has in turn, increased the number of skilled births. Through the partnership, each mother, who is enrolled for the service free of charge, gets Ksh3,000 for ambulance services. 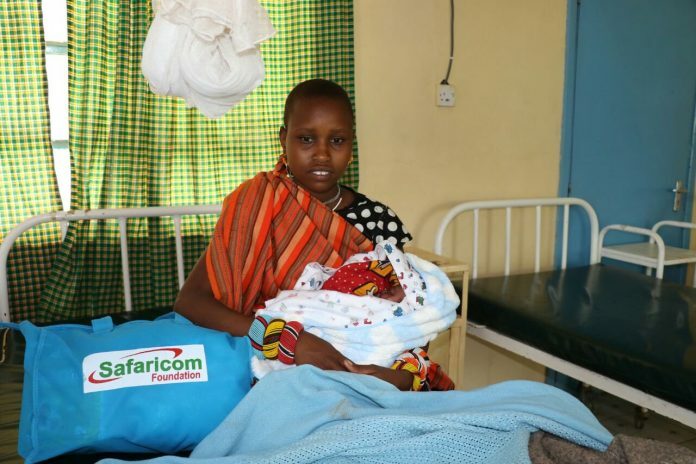 Now, *Maria is in safe hands thanks to the able presence of the Uzazi Salama project donor, the M-PESA Foundation.